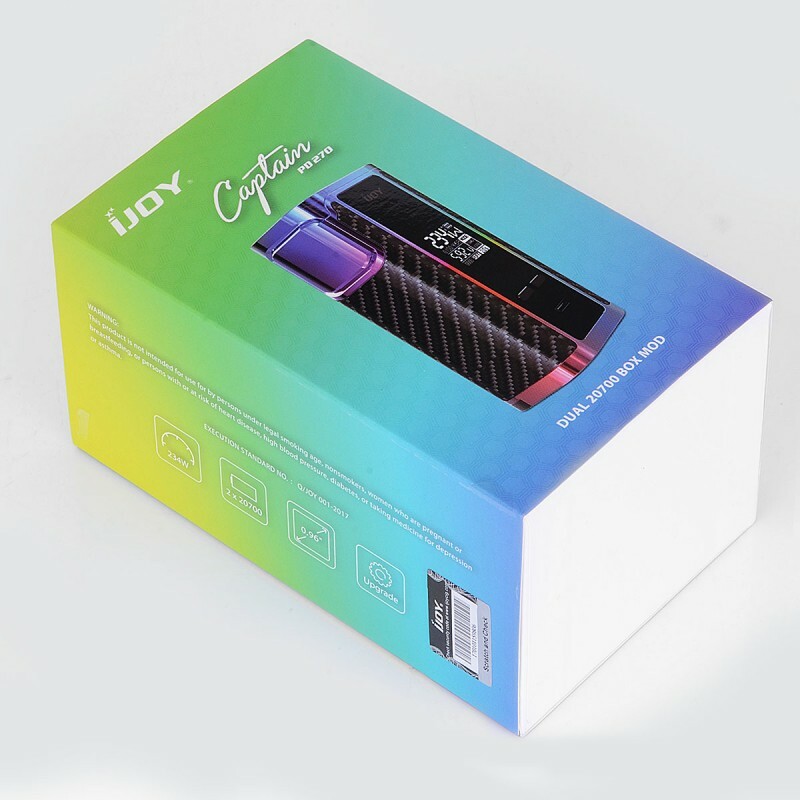 IJOY Captain PD270 holds dual 20700 batteries, and compatible with dual 18650 batteries, up to 234W, and no overhang with 30mm tanks, however a super compact size, feels good in hand and easy to carry, IJOY PD270 is the inevitable choice for every single vapers! 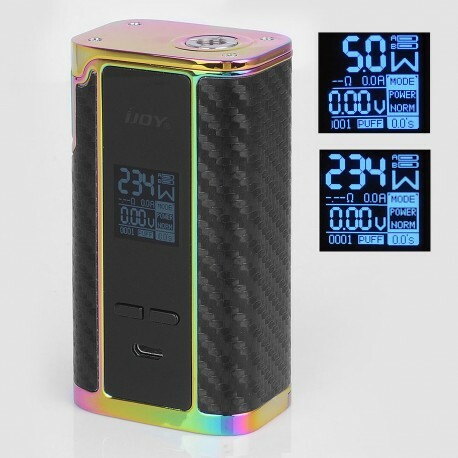 IJOY PD270, P on behalf of the high performance, D on behalf of the dual batteries, 270 on behalf of 20700 batteries. 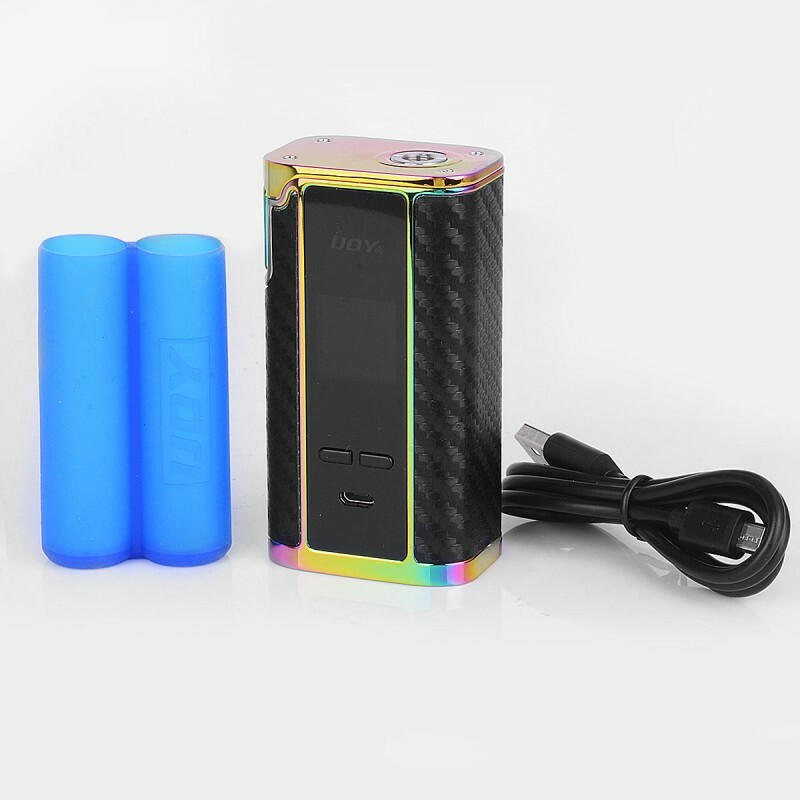 The 20700 batteries are selected by a famous car corporation to replace the 18650 battery, representing high quality and stable performance. 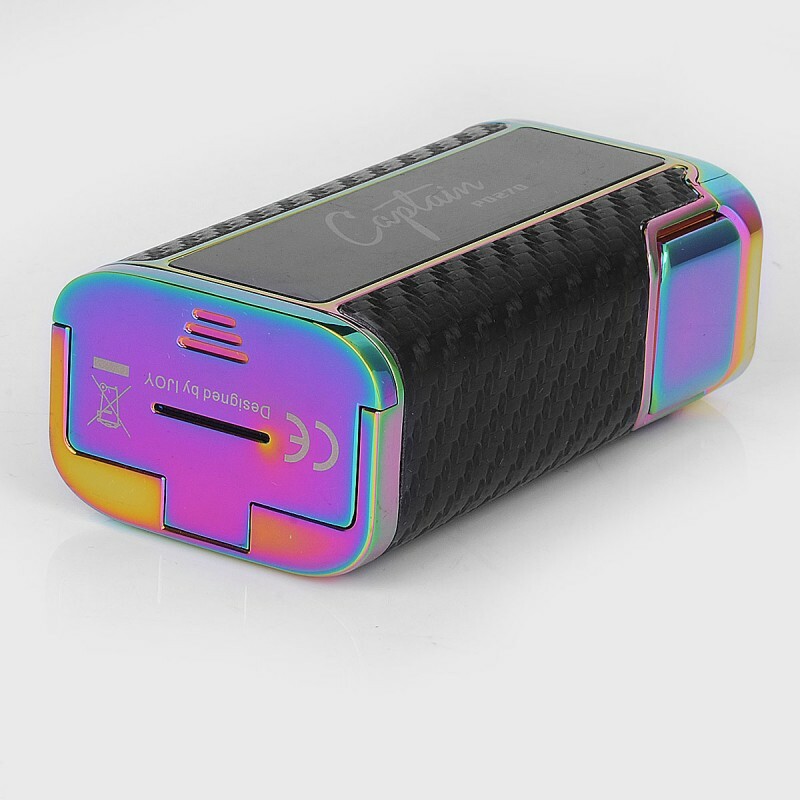 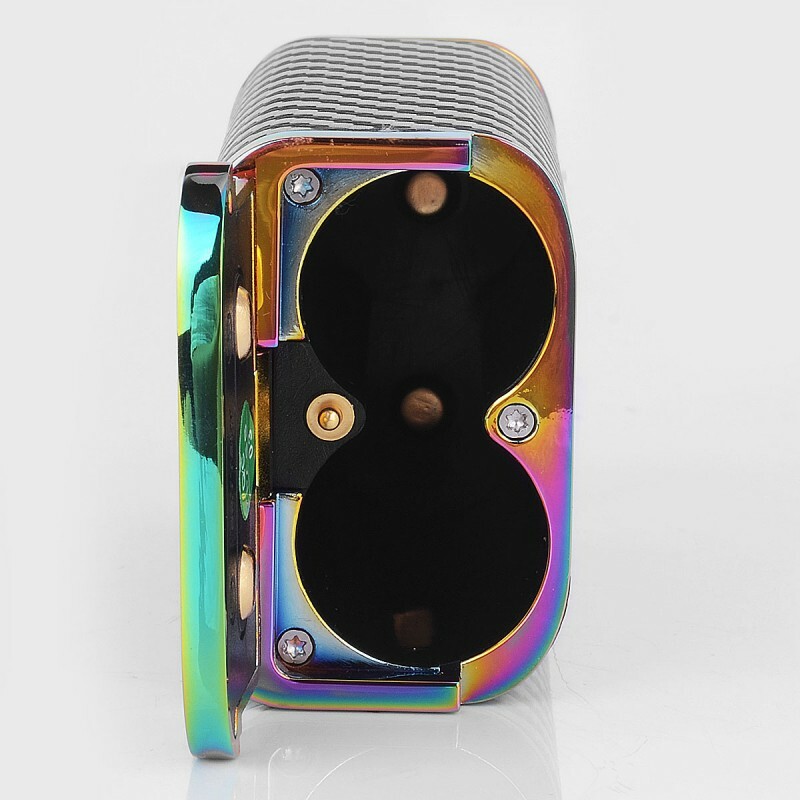 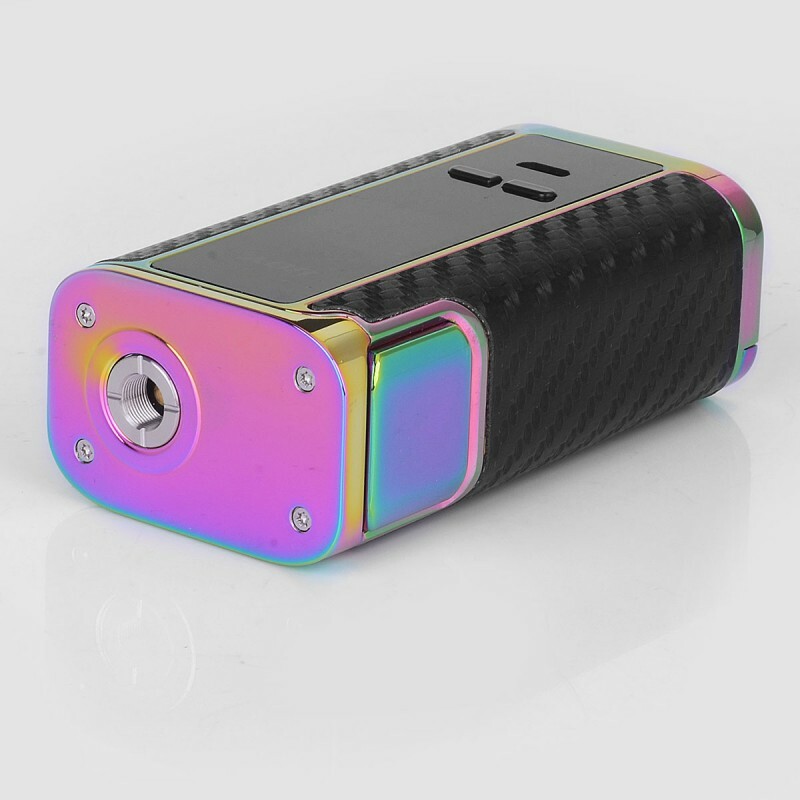 IJOY believes that 20700 will replace 18650 and be the future in Vaping industry.